Hi there, I hope you are doing well...Today I'm sharing one of my fav colour combinations together with beautiful Simon Says Stamp supplies. 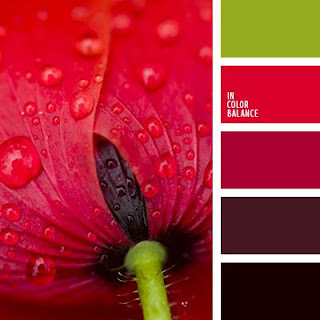 You might have seen a lot of cards here in my blog using red or pink, yellow, green and black colours. Sometimes I just use one of these colours, sometimes two, sometimes all of them and sometimes I add extra colours to this combo. As I'm in Copic colouring mode I used red colours from Copics Ciao Set B to colour the flowers. I used different shades of green cardstock 270 grams for the leaves and gold cardstock and sequins to add accents. 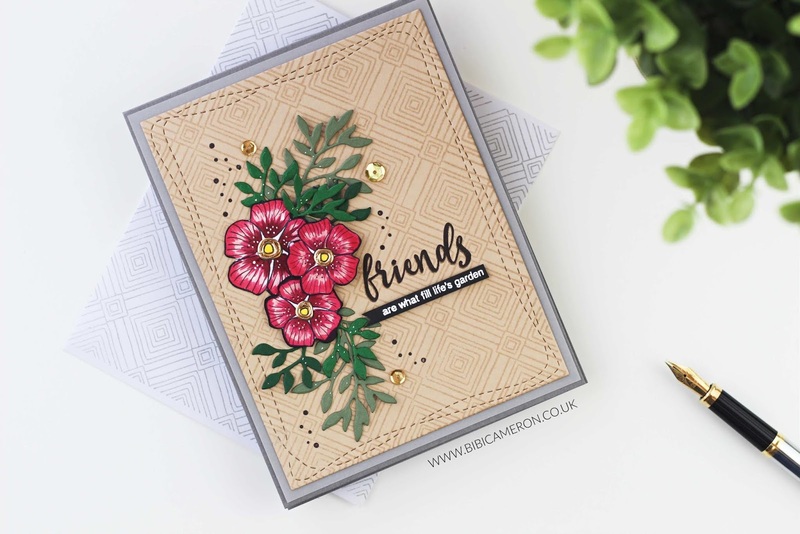 The stamped images and die cuts are from "Friends of Life Stamp Set ", its coordinating die set called "Forget me not", Deco Diamonds Background Stamp and Wonky Rectangles wafer dies. 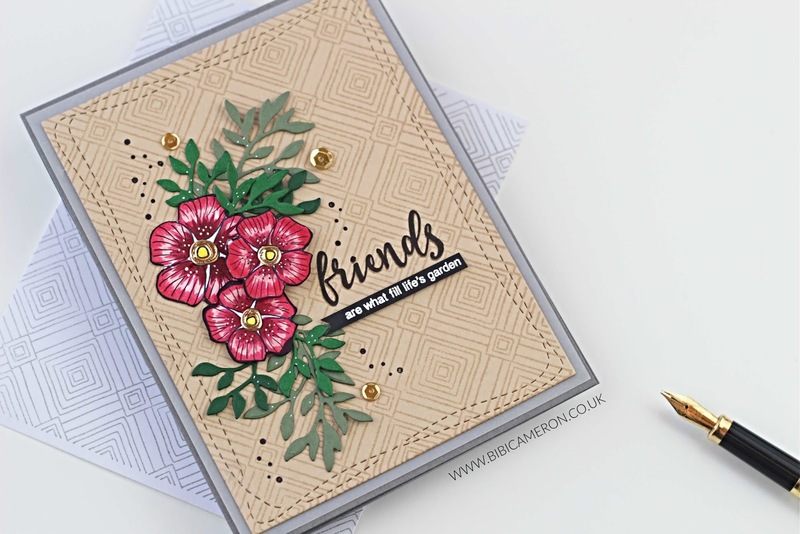 Sadly Friends of life stamp set has been sold out and discontinued but its beautiful matching die set is still available and it is very versatile. You can easily add colours and details to the die cuts using markers and pens. 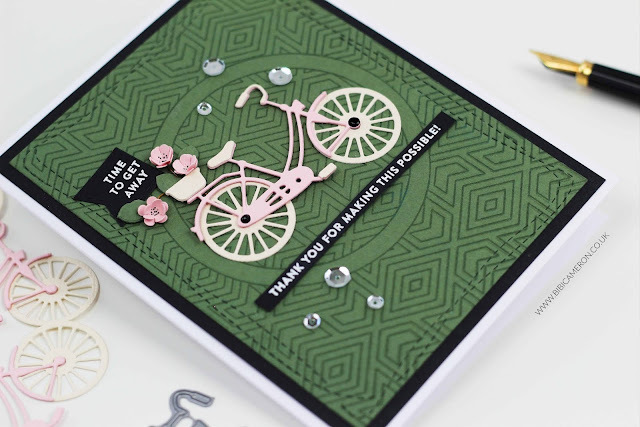 Here in my blog, I shared a couple of samples using " Forget me not die set" click here and here to see them and I also made a card using the discontinued stamps here ( that card on that post is one of my favs ever). 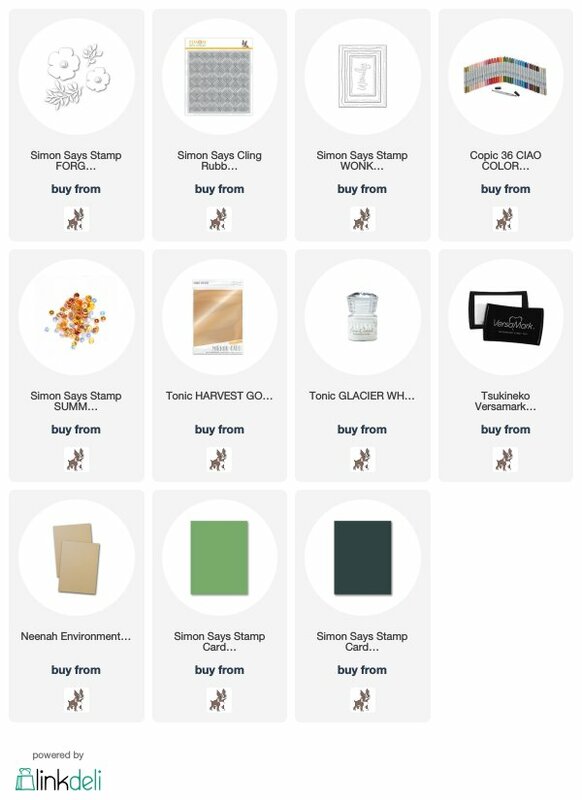 On the other hand, I'm loving the geometrical pattern produced by Deco Diamonds Background Stamp is also one of my favourites not only to stamp card backgrounds but envelopes. I stamped this card background with Versamark Clear Ink and the envelope with grey ink. I also used Wonky Rectangles wafer dies to add that beautiful decorative pattern all over the edge of the front panel. It really makes a difference! 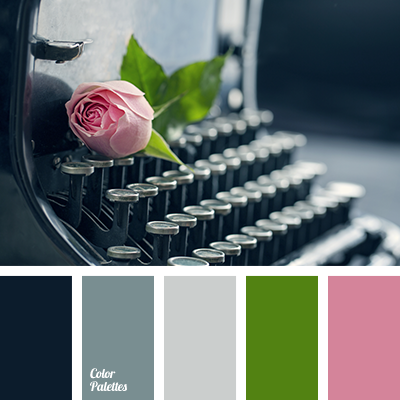 I found a couple of pictures online with some of these colours I love but this is just as a guide as I never use pure colours. I always incorporate yellows and browns to add light, shadows or interest... and I also use neutral colours for the card base or for any other element in the card, it could be an embellishment or a die cut. 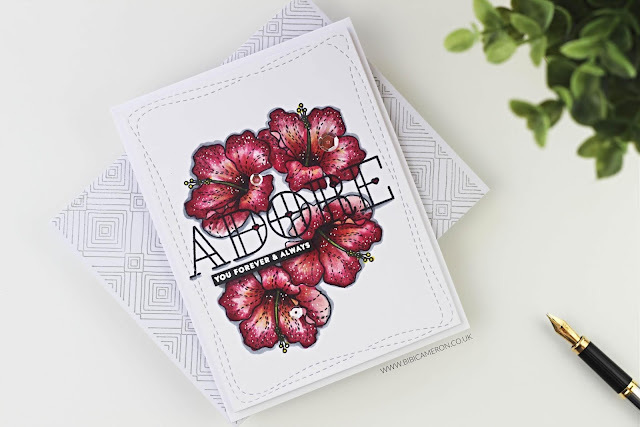 I love an immaculate with background but red and pink work well on any neutral or dark cardstock colour. Below a couple of samples variations using the same colours. You can click on the pictures to see more. Although on this card you might see red and pink colours mainly there is a hint of yellow picking through here and there and green. I added a very soft grey halo around the flowers and the black banner and sentiment are adding contrast. Here I used pale pink, pale yellow, green and black colours and I also used a very similar geometric stamp from Simon Says Stamp as well called Centre Cut Geometric Pattern. Depending on the amount of each colour you use and how you use it your projects will look completely different every time. Tha's all for today! 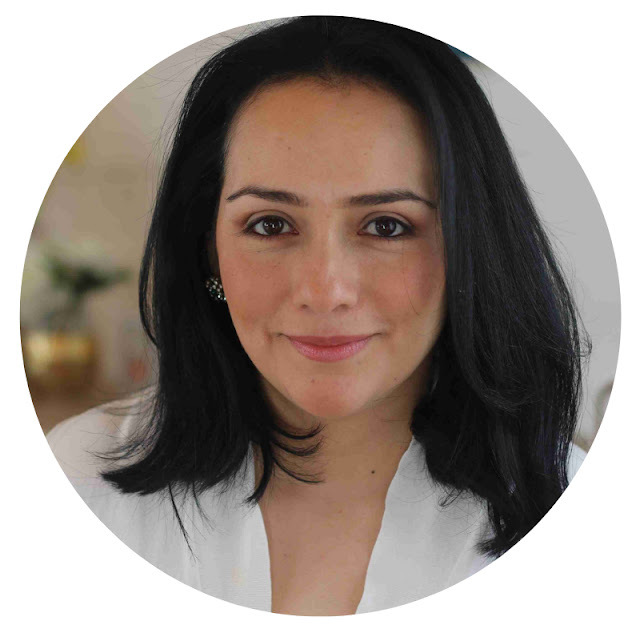 I hope you like the projects and the ideas. 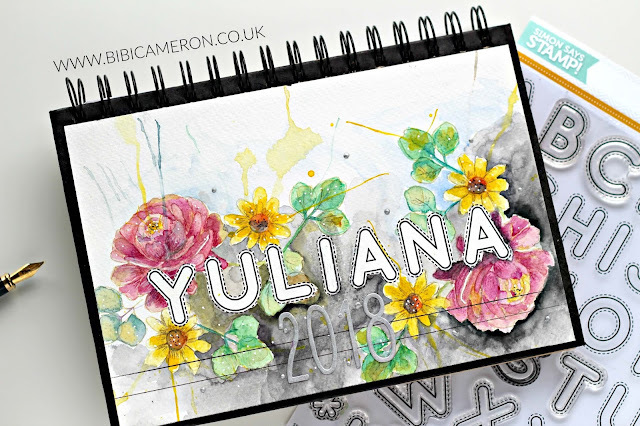 For more cards and tutorials directly on your inbox Subscribe to my blog here! or my Youtube Channel here! I have listed main supplies used ... Afiliate links apply , this mean when you buy through the links below I get a small commission at no extra cost to you. Thanks for your support. These are all so gorgeous!! Loving each and every one!